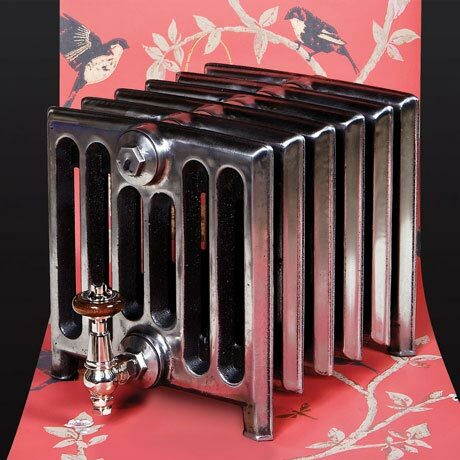 A timeless classic, the Churchill radiator features a simple and robust design. With a height of only 350mm, the Churchill makes it ideal for low bay windows and conservatories, and despite its size still delivers outstanding heat output. Available in all sizes ranging from 4-30 sections.